Pink Floyd’s Another Brick in Wall (Part II) was banned in South Africa (1980) ...You know you’re making a difference, when your work is banned during apartheid. 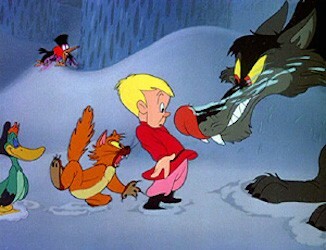 And, on this day in 1936, the classical symphony for children, Peter and the Wolf premiered in Moscow. 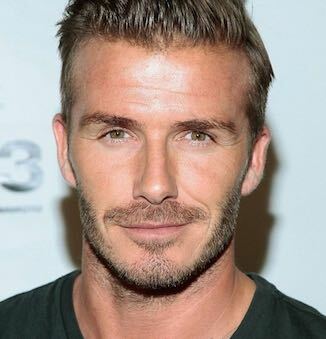 Happy 43rd Birthday to David Beckham, the star midfielder who became the first British soccer player to compete in 100 Champions League matches as well as the first to win league titles in four countries. And, Happy 66th Birthday to Christine Baranski, the award-winning Broadway, TV, and film star known for her beloved roles in The Bird Cage, Mama Mia, and Dr. Seuss’ How the Grinch Stole Christmas.